You may have seen my post on the Supernova Design blog about the recent visit to the studio by graphic design students at New Stamford College where I’ve been helping out a bit this year. Well I thought I should write a follow-up on the project and the students’ responses to the brief. The RSA Everyday Wellbeing brief aims to make students think about how design can improve people’s everyday lives and mental well-being. They decided to answer the brief with ideas for a iPad app that help people learn new skills, be more active, or engage in activities that would help others. 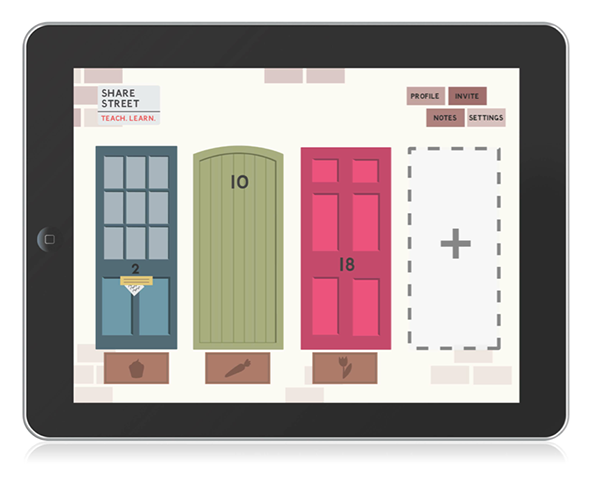 So in no particular order, here is the ‘Share Street’ concept by Victoria Langridge that encourages people to come together to learn or improve at different activities through knowledge sharing. The ‘Rise’ app by Steven Allen helps improve users’ mental wellbeing by filling up their free time with activities that are beneficial to their health or wellbeing. 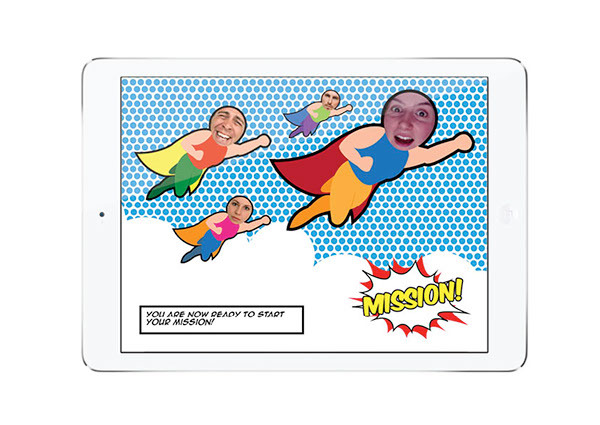 ‘Activity League’ by Rosemary Nicholas employs a pop-art / comic book style in her app to bring people together on secret missions to improve happiness and wellbeing.